Seeking help for a substance misuse disorder can be a little intimidating when you realize how many treatment centers and options there are. To achieve your goal of lasting sobriety, you’ll want to find a treatment program that takes your individual needs into account. Treatment centers and therapists that take a one-size-fits-all approach to recovery are often less effective because they fail to address the unique traits that make up your personality, as well as the underlying issues that caused you to develop your substance dependency. It’s essential to find a treatment center that respects your needs and that offers holistic care that addresses you as an individual. Fortunately, alternative therapies that complement traditional behavioral approaches have been gaining widespread acceptance in the field of addiction care and recovery. A wide range of alternative therapies are beneficial for people in recovery from drug and alcohol addiction. As you search for a treatment program that is a good fit for you, consider these options that take your mental, physical, spiritual and social needs into account. Equine therapy is a unique approach that fosters feelings of competence and trust, and helps you learn how to set healthy boundaries by caring for a horse. Learning how to recognize and take care of the needs of another living being provides a safe way for you to explore your emotions in the calming presence of a horse. 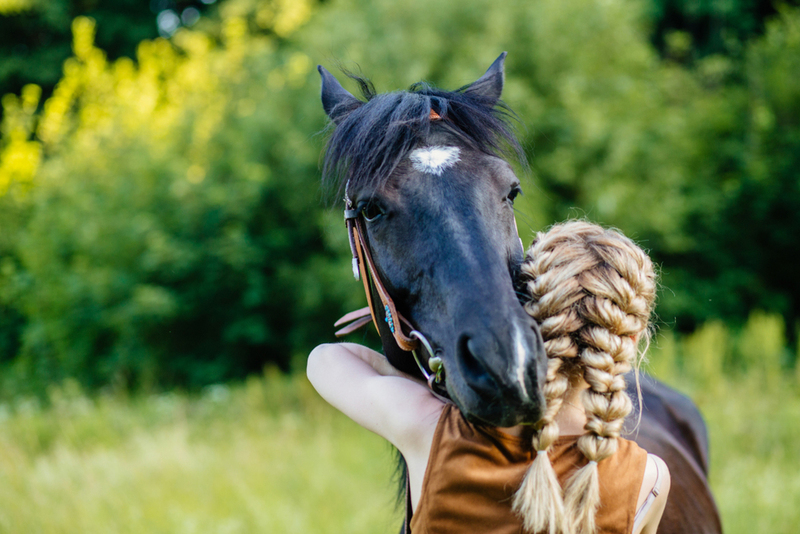 Through this process, the relationship you develop with the horse will help strengthen your interpersonal skills by teaching you how to relate to others in a healthy way. Adventure therapy is an ideal approach for anyone who enjoys being outdoors or who likes participating in physical activities. This form of treatment encourages people to challenge themselves with activities such as a ropes course or a backpacking excursion. Like equine therapy, adventure therapy puts you in deeper touch with your emotions. It also teaches you several important life skills such as problem-solving, teamwork and how to cope with stressful situations. Being in nature has many health benefits, in addition to getting you outside your comfort zone and away from dangerous addiction triggers that can increase your risk of succumbing to a relapse. Eye movement desensitization and reprocessing therapy, or EMDR, is an approach that has proven to be especially effective in helping people work through conditions like trauma, grief, phobias, anxiety and body dysmorphia. With this interactive technique, your therapist will ask you to relive traumatic or triggering experiences while directing your eye movements. Recalling distressing events is often less emotionally upsetting when your attention is diverted, which allows you to retrain your brain to work through those memories without having a strong psychological response. Yoga and Meditation: People who have been locked in a struggle with addiction are often unable to live in the moment, engaging in self-destructive habits that disrupt their mind-body connection. Activities that involve mindfulness, such as meditation and yoga, can help you become more self-aware and bring you a greater sense of clarity and inner peace. For many, practicing yoga and meditation can also put your spirituality into sharper focus, helping you process the feelings of loneliness and guilt that often accompany addiction. These alternative therapies address the whole person at the mental, emotional, physical and social levels. They may also be more accessible and approachable to many people who find traditional addiction treatment intimidating, increasing your chances of success. You will be more motivated to seek recovery when you find a treatment center that is the right fit for you. At Canyon Crossing, we offer a variety of programs in our integrated approach to addiction therapy. To learn more about our women’s-only rehab facility, contact our Prescott, AZ recovery center today.